A part of your personality you like. 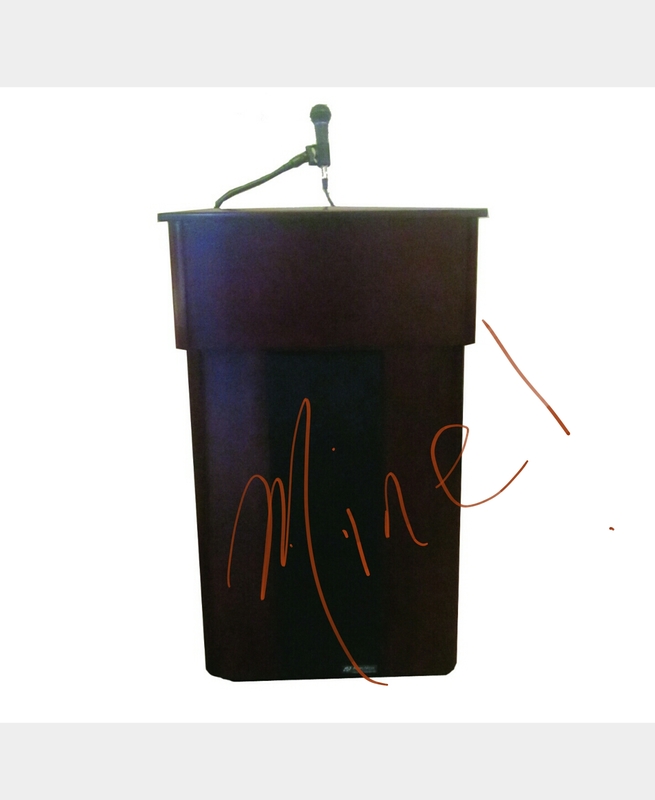 I like being an orator. I like debate. I was on the debate team in high school. We battled the best of the best at Fordham University and I wasn’t scared at all. I like an intellectual battle…not necessarily an argument but a in depth conversation. I don’t shy from the podium. I love it. Outgoing & slightly aggressive. I love talking to people & chatting in supermarkets. The elderly are so wise & they welcome friendly conversation.